still get my monster cereal fix because cereal maker General Mills just announced that the entire Monster cereal line will be made available for this coming Halloween. As mentioned previously, there's Count Chocula and Frankenberry, but there are 3 other monster cereals that were produced and will also be made available. There's Boo Berry which was a blueberry flavored cereal in the theme of a ghost, Fruit Brute which was a fruity cereal in the theme of a Werewolf, and lastly Fruity Yummy Mummy which was a fruity cereal in the theme of a Mummy. 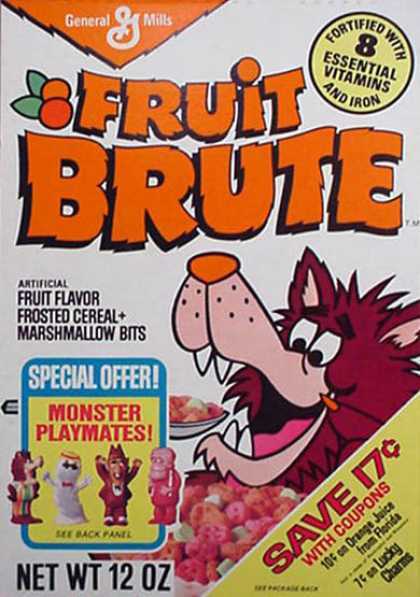 Fruit Brute and Fruity Yummy Mummy were discontinued a long time ago which makes their rise from the dead during Halloween all the more special. 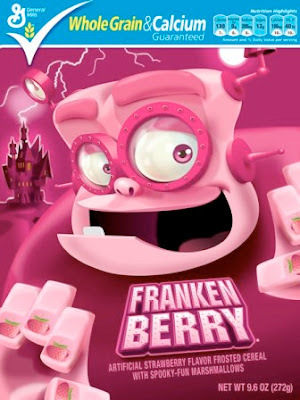 Looking back, the monster cereals were such a marketing success geared specifically for sugar-hungry kids whose favorite meal of the day was cereal. 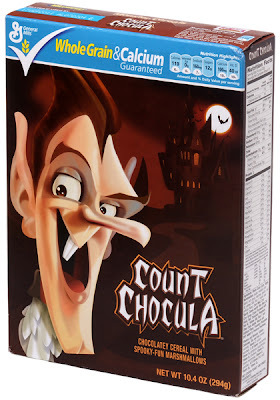 I remember seeing the commercial as a kid and wanting my mom to buy me a box of Count Chocula. 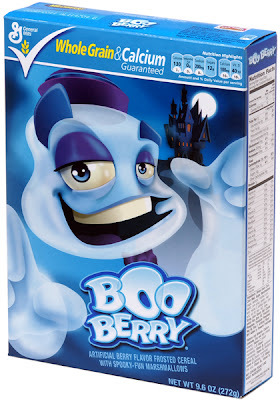 I must say though that in my age, I might actually go for the Boo Berry once I see the monsters hitting the shelves since I do love blueberries (see my post on blueberry muffins). Even though I still love chocolate, my interest in vampires has plummeted with those Twilight movies showing up all over the place and utterly ruining it for me...sorry Count Chocula. 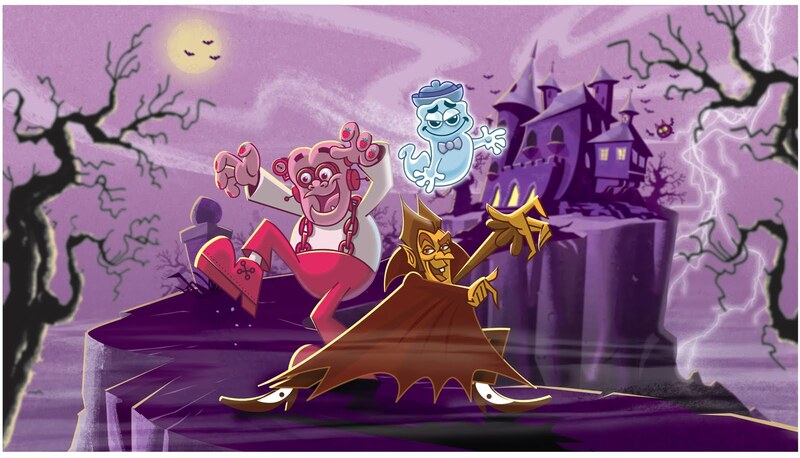 I'm actually quite excited with the return of the monster cereals - there's definitely a feeling of nostalgia with the thought of the monsters making a reunion in my local grocery store. My view on vampires will never be the same after Count Chocula was born, so keep an eye out for them monsters during Halloween and be sure to buy a box and relive your youth for at least one breakfast. I know I'll be stocking up on all five flavors. 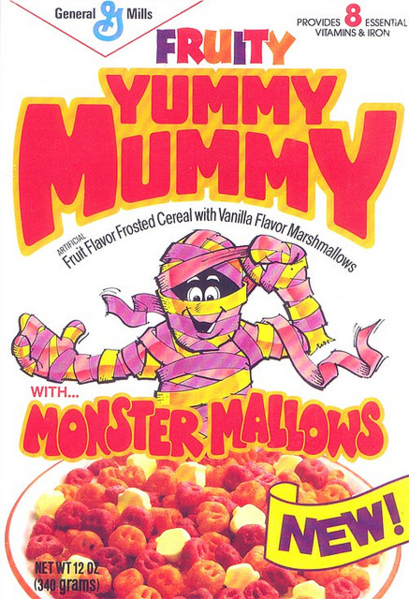 Which monster cereal was your favorite growing up?